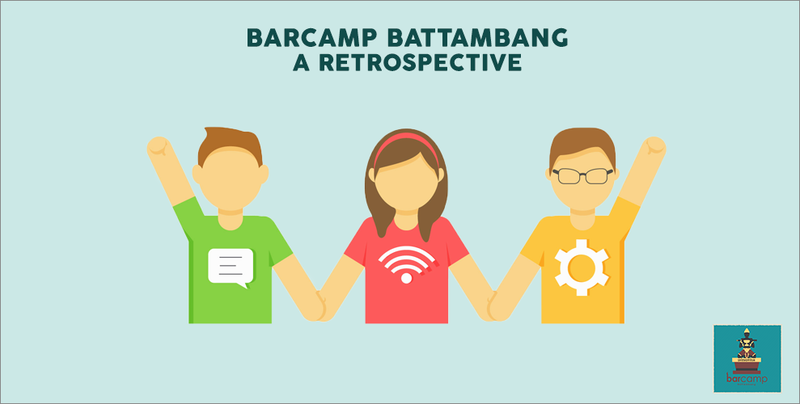 BarCamp Battambang 2016 finished on a high with over 600 participants and a diversity of speakers, exhibitions and workshops. 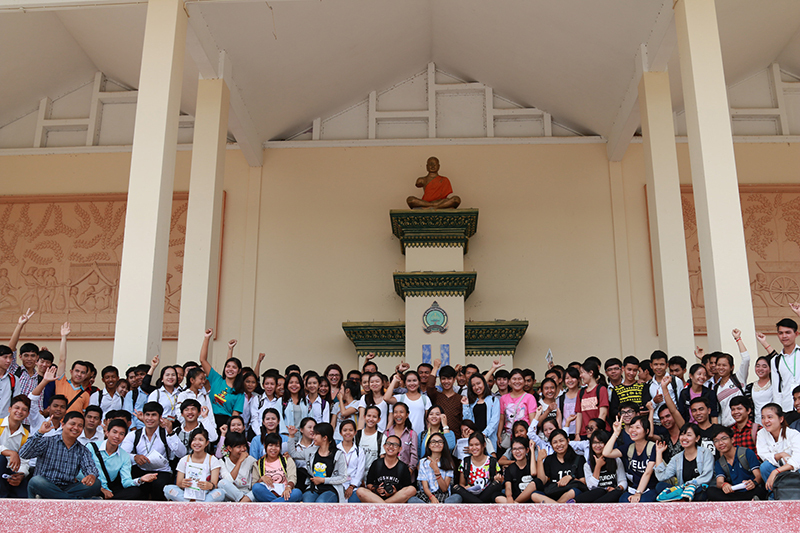 Held on June 25 and 26 at the University of Battambang, BarCamp Battambang had 28 speakers and nine exhibitions. With 35 presentations ranging from startups to social media tips, participants of the event were granted access to an array of various topics in the fields of technology, tourism, startups and entrepreneurship. The most popular presentation of the event, “Plan for Your Study and Life with Hopefulness”, garnered 70 participants. Other popular presentations include “Scholarship Hunting: E-information and Self-preparation”, “Public Relations” and “How Youths Can Develops Skills in the Internet Era”, which garnered 56 to 65 participants each. “The Innovative Business Startup in Cambodia” and “5 Risks to Consider When Launching Your Startup” were among some of the notable talks as well. Some of the nine exhibitors of the event included Cellcard, BookMeBus, CamboTicket, Khmerism Keyboard, Khmer Academy and Open Development Cambodia. BarCamp is a technology-related social event organised by the civil society, the government sector and private institutions. For more information, visit BarCamp Cambodia.